Air conditioning is essential in modern office buildings, retail space, restaurants, apartment blocks, server rooms and work space. Shops and restaurants can lose out on customers and profit and sales all because of no air conditioning, and employees work better in their office environment. Computer server rooms, require cooling in order for IT equipment to function. ACS we can advise on which type of system suits you. 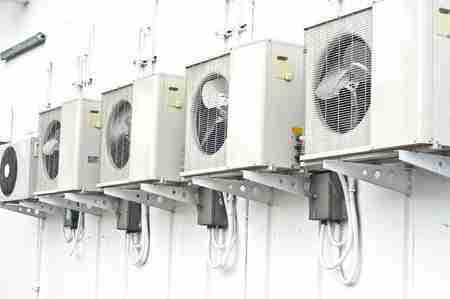 A number of businesses are now restricted on the type of air conditioning installation, in particular constraints on not being allowed to install an outside condenser. We can provide the alternative cooling solution you are looking for by installing through the wall air conditioning and water cooled condensing units.